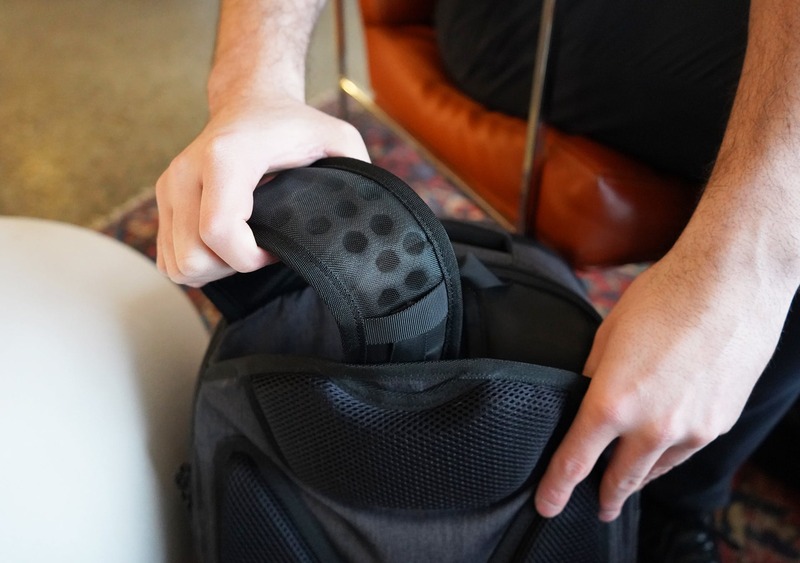 The Setout Laptop Backpack is a solid tech-focused backpack, although we’re left wondering what it has to offer that the Setout Divide hasn’t already covered. 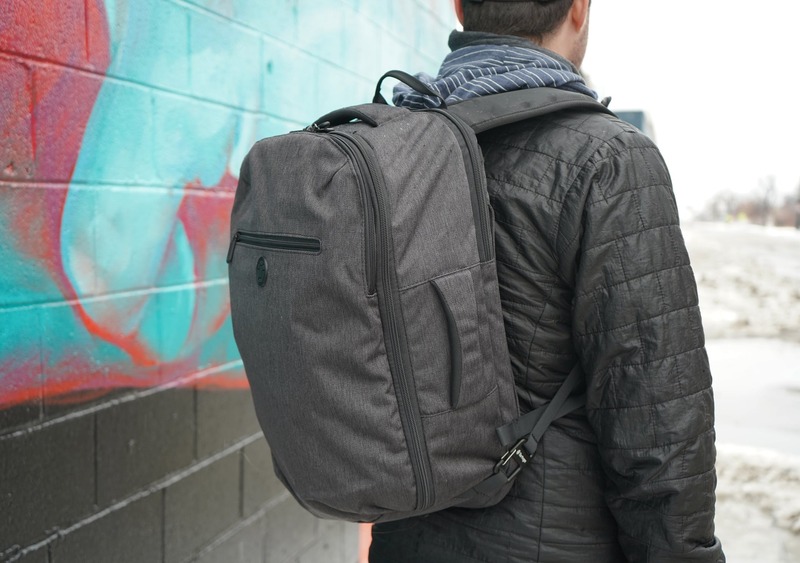 The Tortuga Setout Laptop Backpack is a tech-focused daypack that falls right in line with the rest of Tortuga’s lineup—specifically, it’s very similar to the Setout Divide. 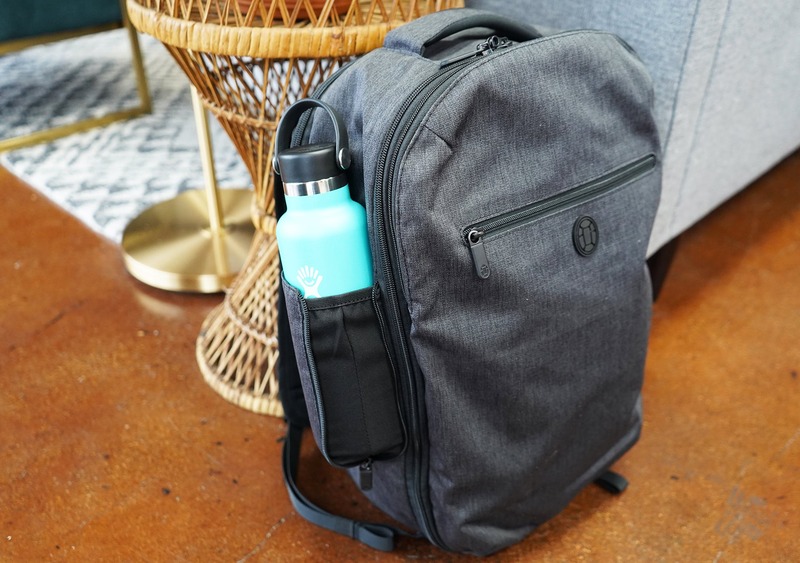 We’ve been excited to get our hands on this pack and see how it differs from Tortuga’s other gear, which we’ve been mostly impressed with over our years of testing. 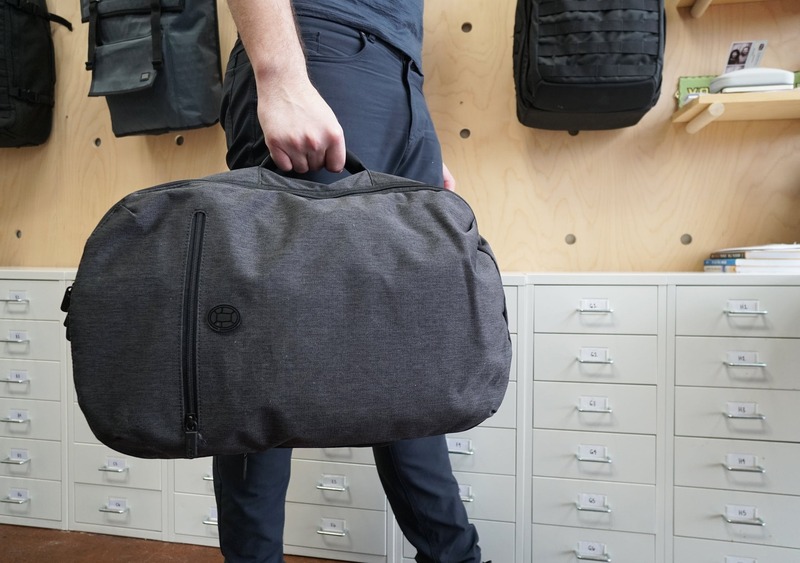 Plus, c’mon…a tech-focused daypack built for air travel? Could you get more on brand? Jumping right into the materials, the main fabric on this pack is a 900D heathered polyester, and it covers the entire exterior of the pack. The heathered gray material is beneficial because it’s harder for dirt and little abrasions to show up—and this is the same material from the Setout and Setout Divide, so we’re telling you this from experience. We’ve had great luck with both those bags, which we’ve tested for a total of four months or so. We’ve also tested the Homebase line from Tortuga, and we have to say, we didn’t have quite as much luck with it. That line uses a sailcloth-like material that’s really crinkly, and it got some abrasions on it quite easily. We’re definitely pleased to see that Tortuga has opted for the same polyester as the rest of the Setout line. In fact, Tortuga has stated that they plan to release more gear within the Setout series throughout 2019, using the same (or similar) materials with a few different colorways and design options. We think this is a great move—they’ve definitely found a winner with this material, style, and design choice. We’d be happy to see more! 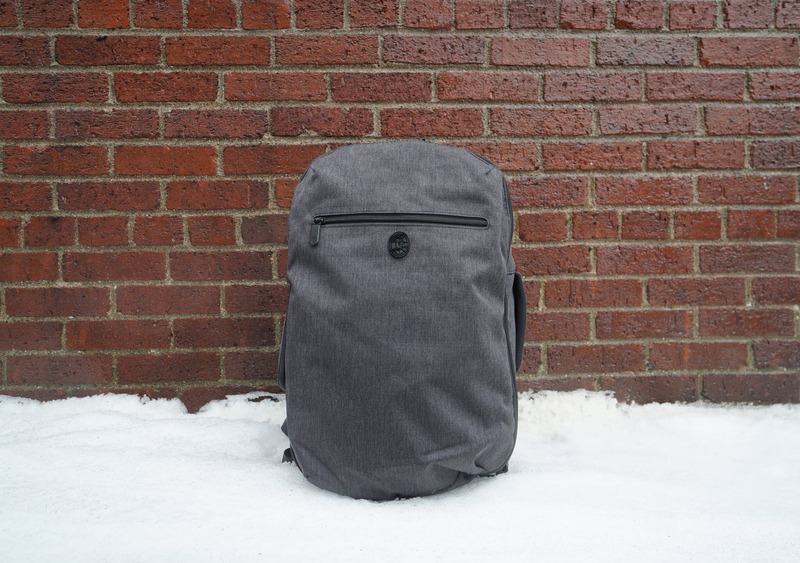 Aesthetically speaking, we think the heathered colorway looks pretty sharp, and the smaller form factor of this pack—especially when compared to the 45-liter Setout—gives it a clean, tight look that really works. 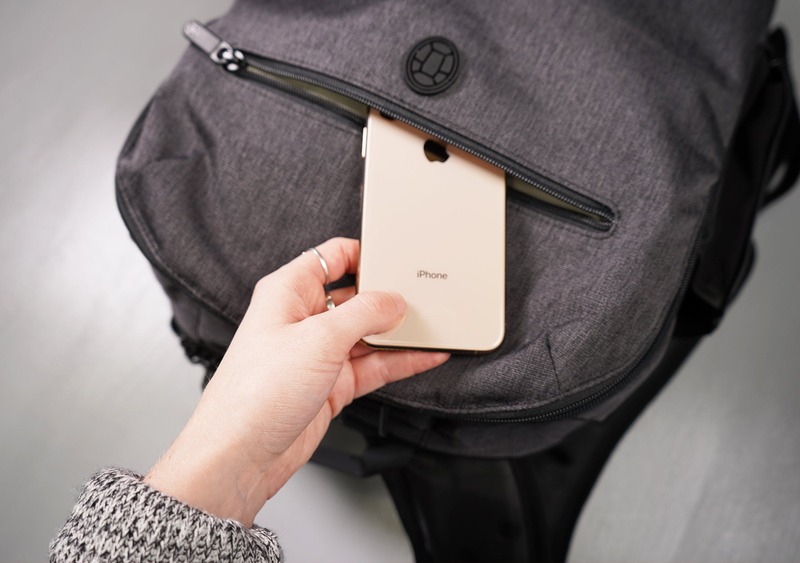 There are Tortuga shell logos across most of this pack—on the zipper pulls, near the quick grab pocket, and even on the Velcro and shoulder straps. It’s a lot of logos, but they don’t really stand out as LOGOS, if that makes sense. They’re tastefully incorporated into the overall style of the bag, and it all just looks nice together. We appreciate that. According to our Instagram poll, 61% of our audience like the look of this bag, which is pretty good! If you’d like to showcase your excellent sense of style and influence the world in a truly profound way, give us a follow on Instagram (@packhacker) to get in on the polls yourself! Just don’t let all that power go to your head. Tortuga has chosen some pretty strong zippers, which we like. These are #8 RC (racquet coil) YKK zippers, and most of them are lockable. Plus, they’ve chosen Duraflex for the plastic hardware across the entire pack—another great and durable choice (as the name implies). And lastly, Tortuga uses injection-molded foam on their harness system and the back frame sheet to make it super comfortable while you carry and provide some added ventilation. Let’s kick off the external components with the harness system. Overall, this harness system is very similar to what we’ve seen with the other Tortuga Setout products. The main difference with the Laptop Backpack compared to their other larger bags is the lack of a hip belt. We think that’s totally fine for a pack of this size—the overall harness system is solid enough that you really don’t need it. Now that Tortuga has had a couple of different iterations in their product lines to figure out what works across the board, we think they’ve really come up with a winning harness system. The shoulder straps use that injection-molded foam we mentioned earlier, and the straps are a little bit thicker towards the top and thinner towards the bottom. This makes the straps comfortable where you need them and keeps the bottom part out of the way. Plus, you could argue that less material is used where it’s not needed, making this bag a tad bit less wasteful. There’s also additional mesh and some holes in the straps for added breathability and comfort. And finally, you can adjust everything via the Duraflex hardware at the bottom, where you’ll also find some elastic keepers to hold excess straps in place. On the shoulder strap, there is a properly anchored sternum strap that is removable. If you’ve been following us for any length of time, you know we have serious beef with “removable” sternum straps that are, in reality, more like “removable-and-might-fall-off-without-you-knowing” sternum straps. So we’re happy to report that this sternum strap actually holds in place quite nicely and you won’t have to worry about it falling off on its own accord. 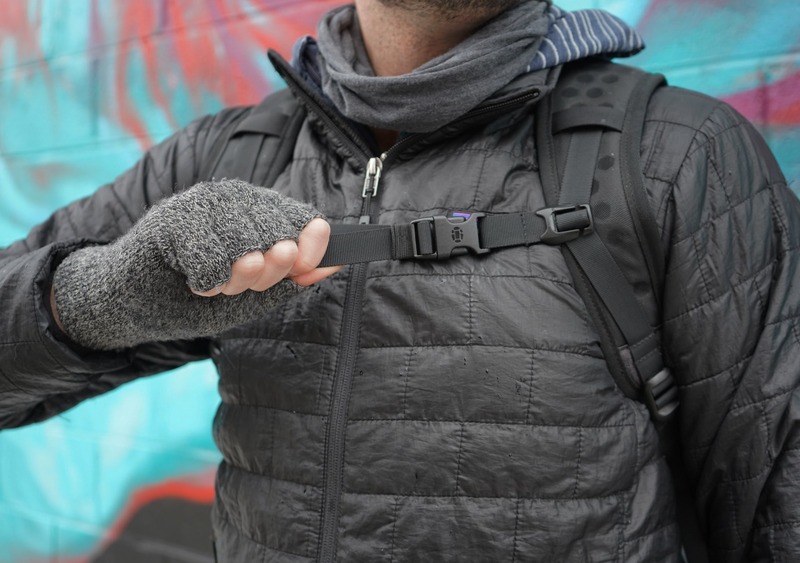 We definitely like using this sternum strap when the pack is loaded up with heavy tech gear, but if you’re just running out to a coffee shop for a few hours you probably don’t need to bother. The back panel offers some really great breathability due to its design. It has high-density foam and some breathable mesh which means this backpack has some of the most airflow we’ve seen in the daypack category. Towards the top there is a sewn loop for hanging, and we like that it’s sewn because it offers a bit of a flatter area to hang the bag up on, plus it’s more robust. Everything on this harness system can be hidden if you unclip the straps and then stuff them into the strap hider area. This is a nice feature when you don’t want straps flying around everywhere, plus this is the same compartment that’s used for the luggage pass-through. The luggage pass-through is nicely sized and can fit most handles through it. However, if the straps are hidden in there you might need to spend some time fishing the handle through. It can be a bit of a pain since it doesn’t exactly have its own dedicated area. One thing we should note: when you put these straps back on, make sure the clip opening is facing the outside of the bag when you go to clip them in. In our testing with this bag and the larger Setout, we’ve found that these clips can often come out without warning as you’re picking the bag up. To avoid that, just make sure they’re facing outwards. There are two grab handles on this pack—one on the top and one on the side. These are pretty well padded, and they’re definitely comfortable to use. Arguably, they don’t need to be this thick as they add some extra bulk, however, we do like how comfortable they are to grab. And to wrap this section up, on the other side of the bag (the side without the handle) there is a really great water bottle compartment that lays flat when not in use. When you do want to use it all you need to do is unzip it and you’re good to go. There’s some nice, stretchy mesh that will fit pretty large bottles, but nothing massive like a full-sized Nalgene bottle. Moving on to the inside of the pack, we’ll start with the quick grab pocket on the front. We love that Tortuga has included this here—it’s perfect for quickly stashing things away, as a quick grab pocket should be. Opening up the front horseshoe panel, you’re first greeted with a great organizational area…but there is one problem here. It’s just too low for the horseshoe opening! Basically, you can only open the horseshoe zipper about a third of the way down the pack, but most of the organization is actually below that, making it hard to utilize. We wish the horseshoe opening was a little bit deeper or the organization panel was a little bit higher. We’ve even noticed that Tortuga has gone to some lengths in their promo video and photos to let you see what’s actually inside. We definitely think you could organize this area a bit more effectively if there was more room and more visibility. 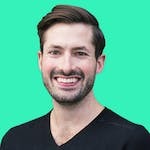 But speaking of those features, they are really well-thought-out and we actually love the organization itself—just not how you get to it. We think it’s just enough organization, but it does lay flat, so if you don’t want to use it, you’ll be fine. Starting at the bottom, there is a stretchy black pocket for a battery bank or small hard drive. And then there are four credit card-width pockets of varying heights, stacked on top of one another. 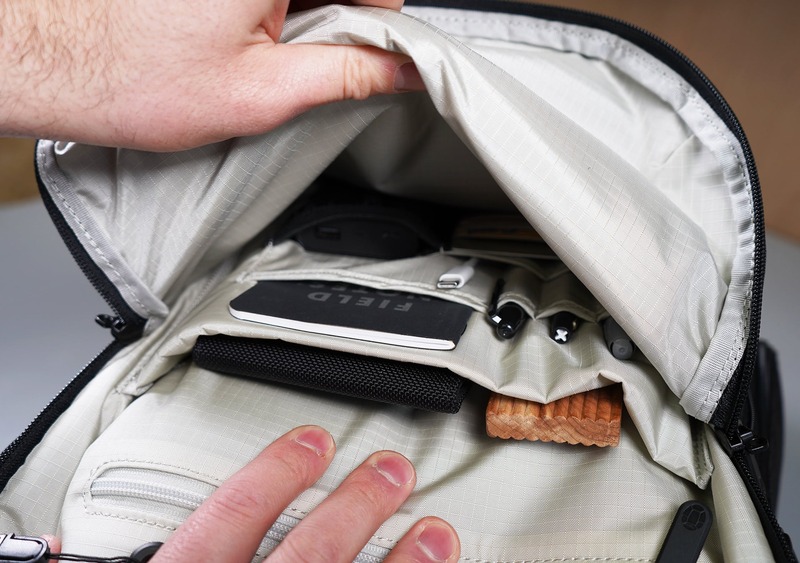 There is one deeper liner pocket next to three pen/pencil/stylus pockets, and above that is a larger, slightly padded partition for flatter items. 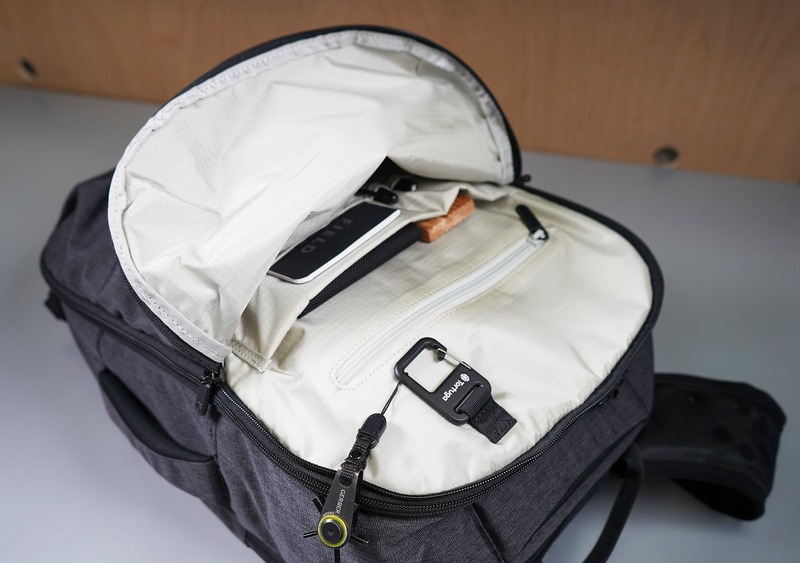 And finally, there’s another zippered quick grab pocket towards the top—which is actually very easy to access—that is similar to the exterior quick grab pocket in dimensions. There is also a metal clip here that can be used to attach any “keychain-like” items. Moving on, the laptop sleeve has some padding and it’s good for holding up to 15 inches. Our 15-inch MacBook pro fits in here really well. Plus, there’s a false bottom, so when you put your laptop inside it can’t go all the way down to the bottom of the pack, protecting it from unexpected drops. In front of that, there is a separate partition for a tablet or an e-reader, and both of those compartments can be closed with a Velcro strap (which has a Tortuga logo on it, of course). 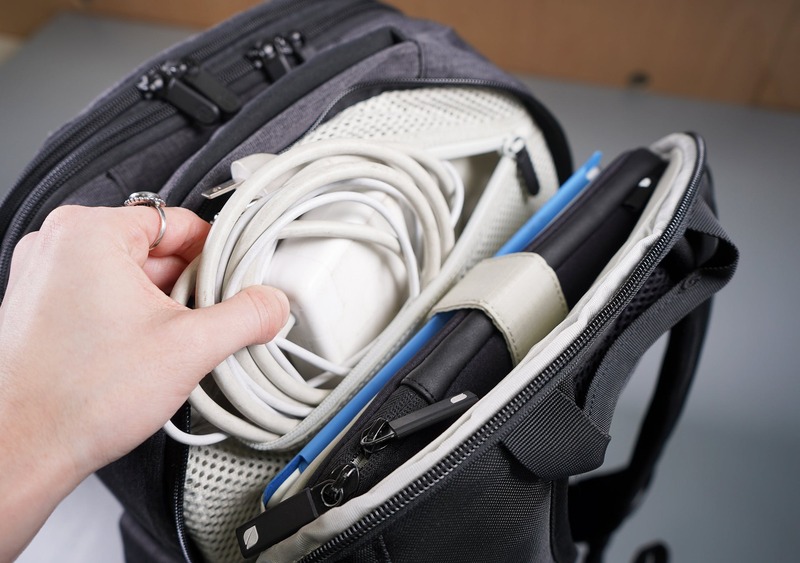 Opposite of that is a mesh pocket which is great for holding cables, chargers, and other bits of tech gear that are otherwise hard to manage. You can just shove everything in there and have it ready to go when you pull out your laptop, which is a feature we’ve really been enjoying. 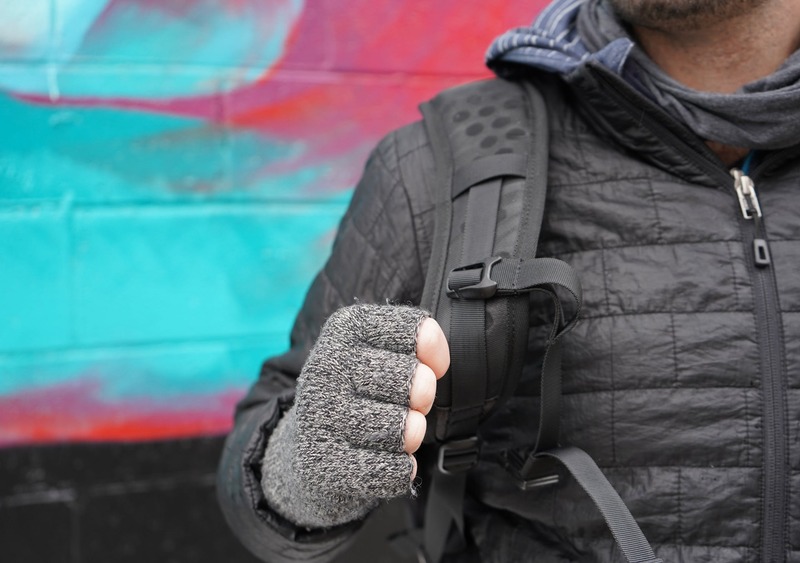 This is a new pocket for the Setout series—we haven’t seen this featured on either the Setout or the Setout Divide—and it’s a welcomed update to a tech-specific backpack. Moving on to the main event, the clamshell compartment is pretty much a giant bucket. Inside, there’s a bunch of polyester ripstop nylon, which is great as it will prevent any rips from getting larger if they do occur. 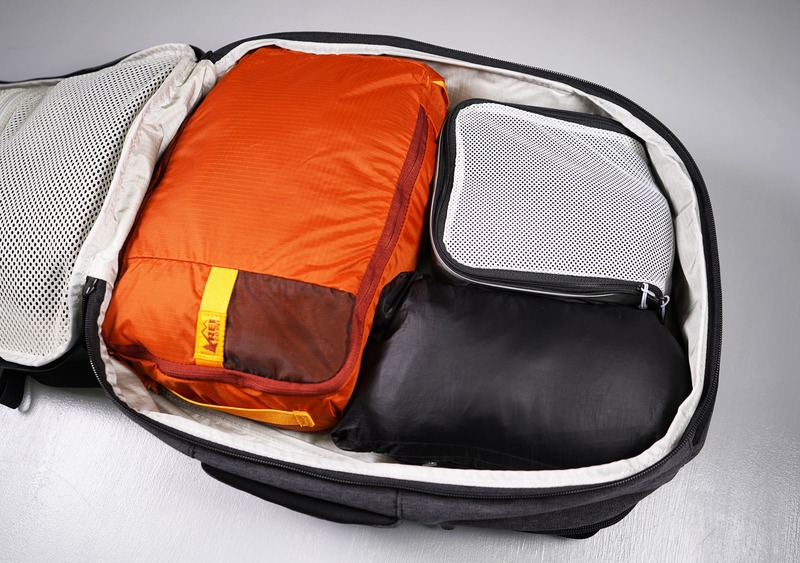 This large compartment design is great for travel, especially if you’re going to be using packing cubes (which we would recommend). The one negative aspect to this clamshell opening is that it’s a bit hard to tell which zipper is which on first glance. The front horseshoe panel and the main compartment zippers are super close together. Yes, this is a small nitpick—but that’s what we’re here for! 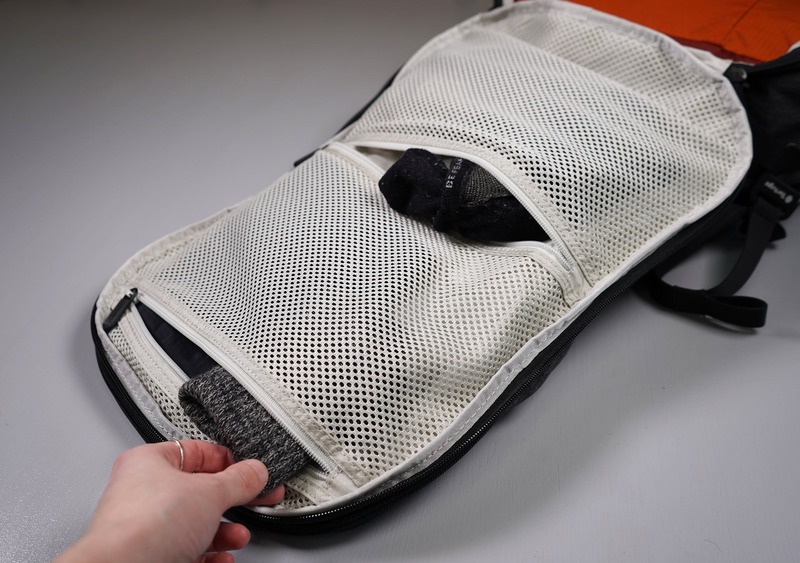 The top flap features two equally divided mesh pockets that have a little bit of dimension, and we’d normally recommend packing underwear and socks in there to keep them separate from the rest of your clothing. Any flatter items will also work here as well, and if you don’t want to use them they’ll just kind of blend into the background. 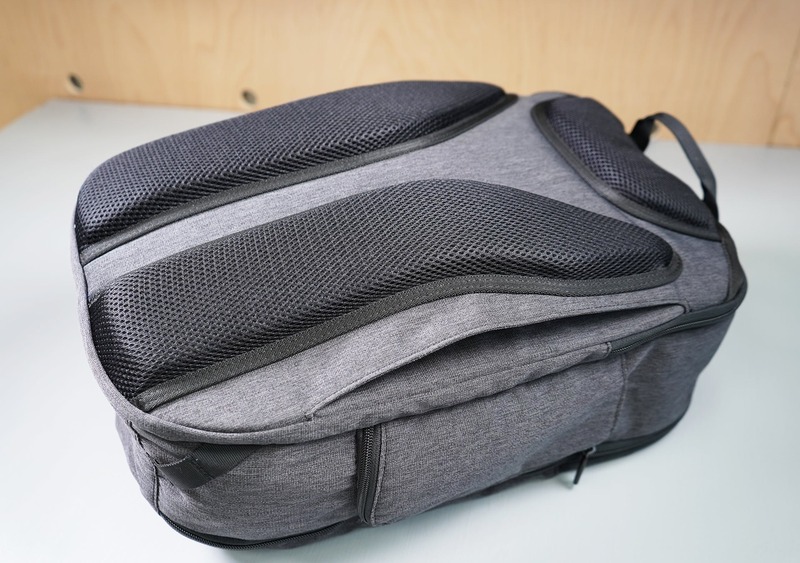 At the time of this review, we’ve been testing the Tortuga Setout Laptop Backpack for about two weeks. We’ve also tested the original Tortuage Setout for three months, and the Setout Divide for a total of one month. Since the materials are so similar between all these bags, we’re pretty confident this bag will follow a similar trajectory in terms of durability. Really, there haven’t been any durability issues yet on any of these packs except for some small aesthetic blemishes on the 900D polyester. If you compare that to the sailcloth fabric of the Tortuga Homebase, this is definitely a massive step up, and we think Tortuga is really finding their stride with this line of packs. We have to say though, if you do plan on picking this pack up, we’d recommend looking into the Tortuga Setout Divide as well. 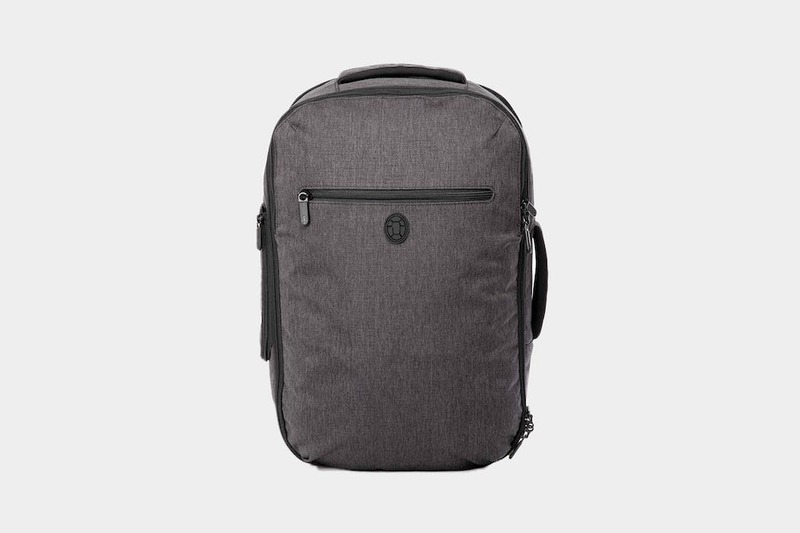 It has everything this laptop backpack has and more, minus that mesh pocket in the laptop compartment. It is a little bit bigger, but it’s a whole lot more versatile as well. Looks great, feels great, but the front organization panel is tricky to use. Still going strong with no issues. 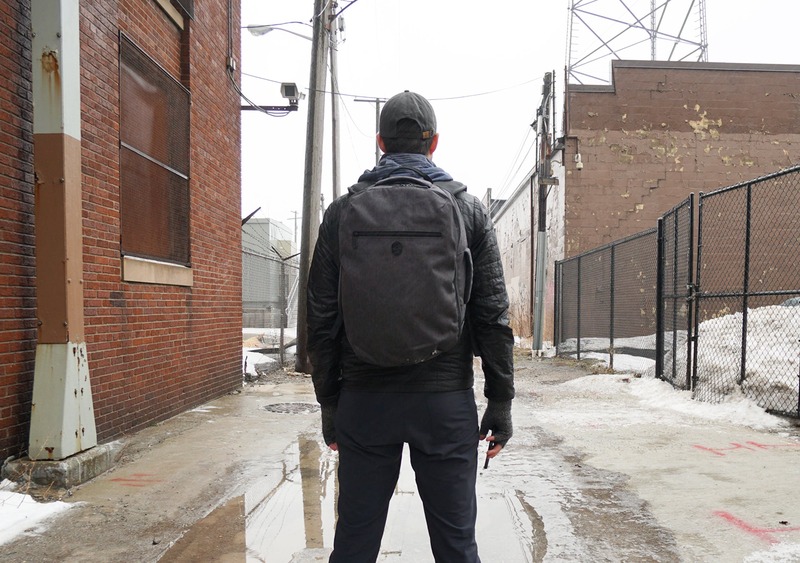 The Setout Laptop Backpack is definitely a great addition to the Setout line. 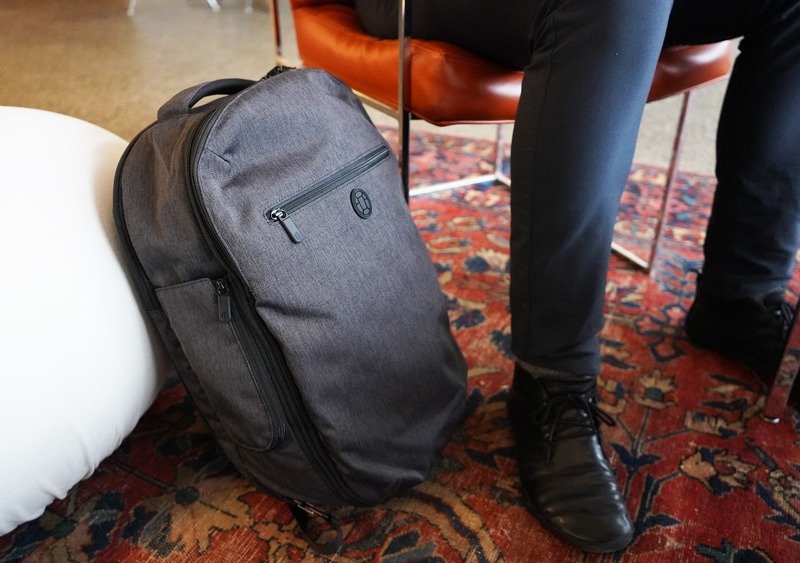 Although we feel strongly about grabbing the Setout Divide compared to this Laptop Backpack, if you’re looking for something smaller and you don’t need the versatility this is a solid choice. We do think the front organization panel needs some work, and we wish the strap attachment was a bit more secure, but this pack definitely fits its use-case quite well.